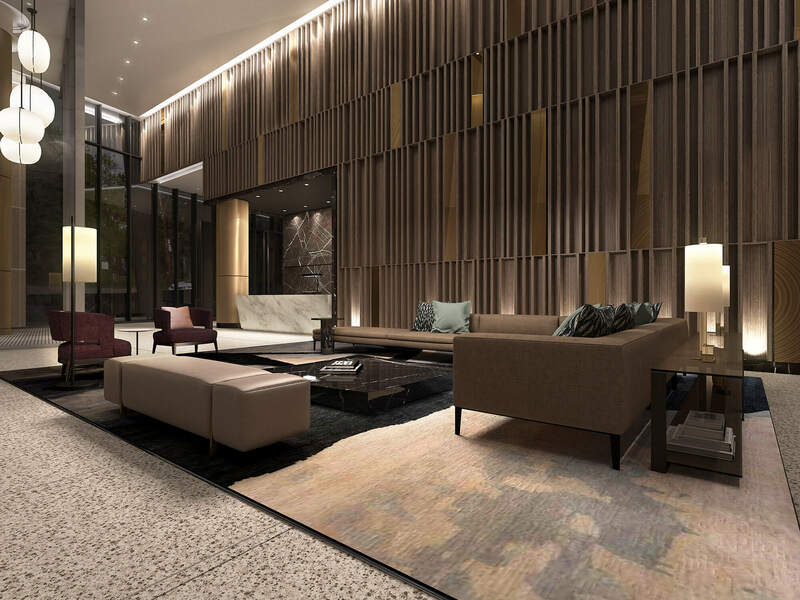 Walking distance from several dining and shopping destinations, and framed by Yorkville, Rosedale Village and the Danforth, Via Bloor will be the heart of a new retail promenade. 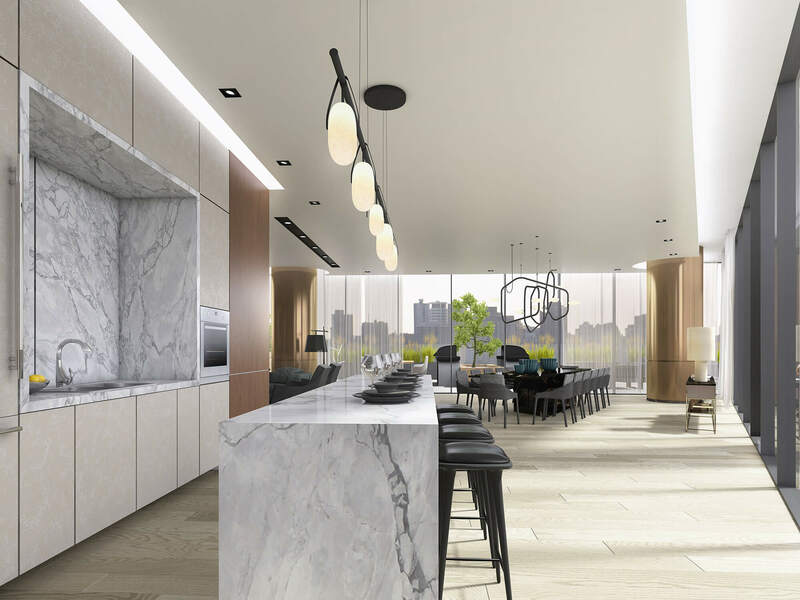 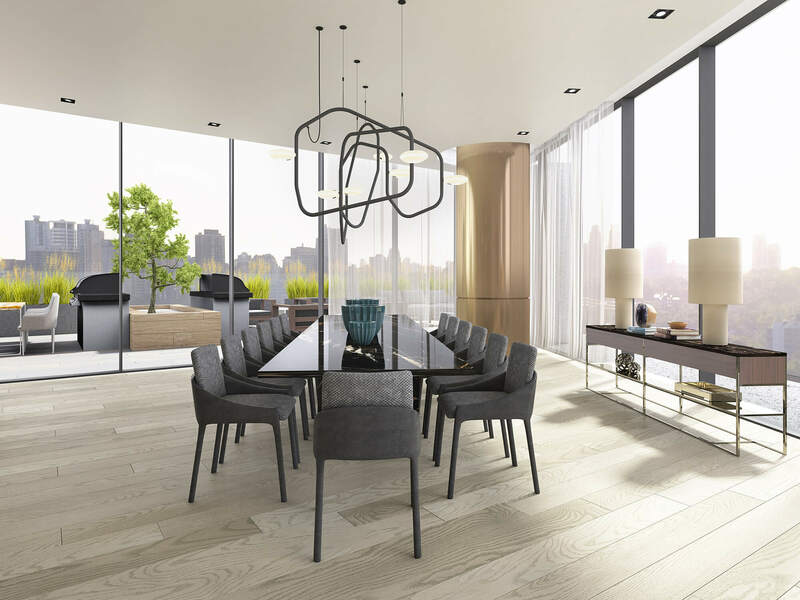 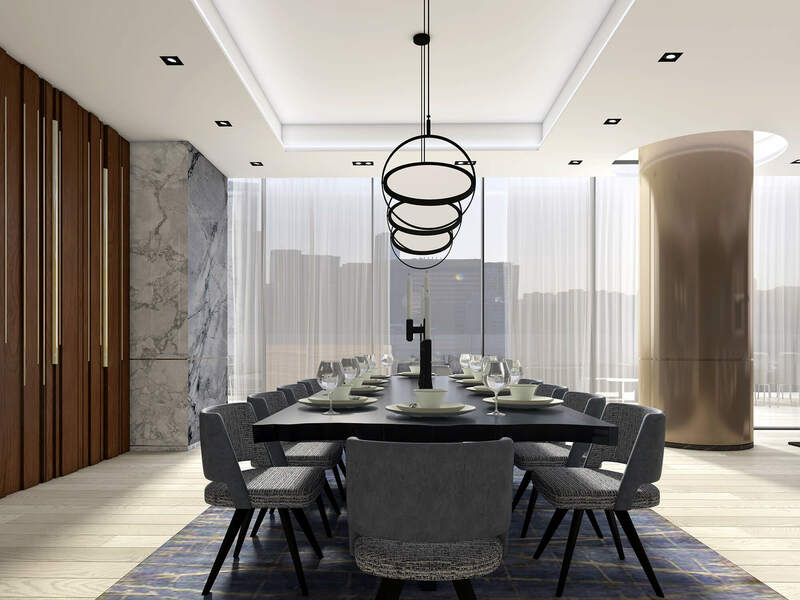 Scheduled for completion in 2021, two condominium towers will rise 38 and 46-storeys high from a shared podium structure that will house a combined 750 suites in Toronto’s St. James Town neighbourhood. 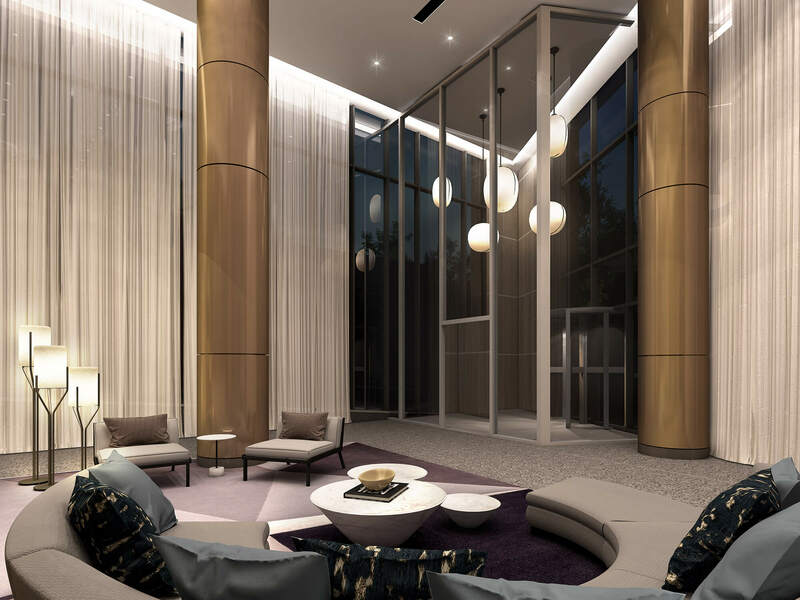 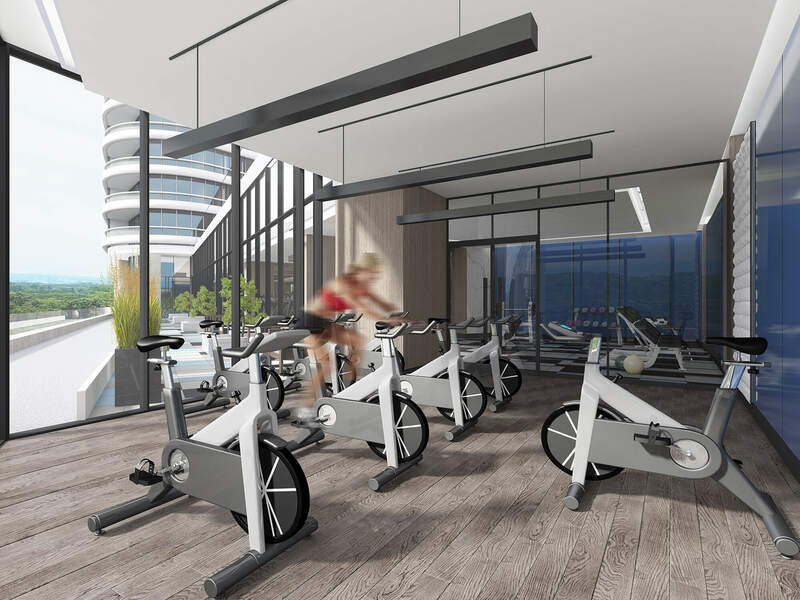 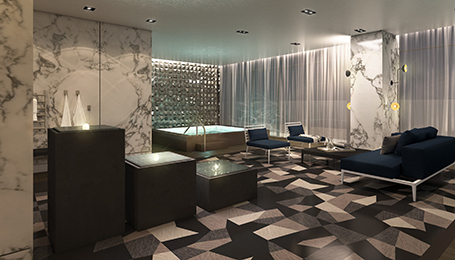 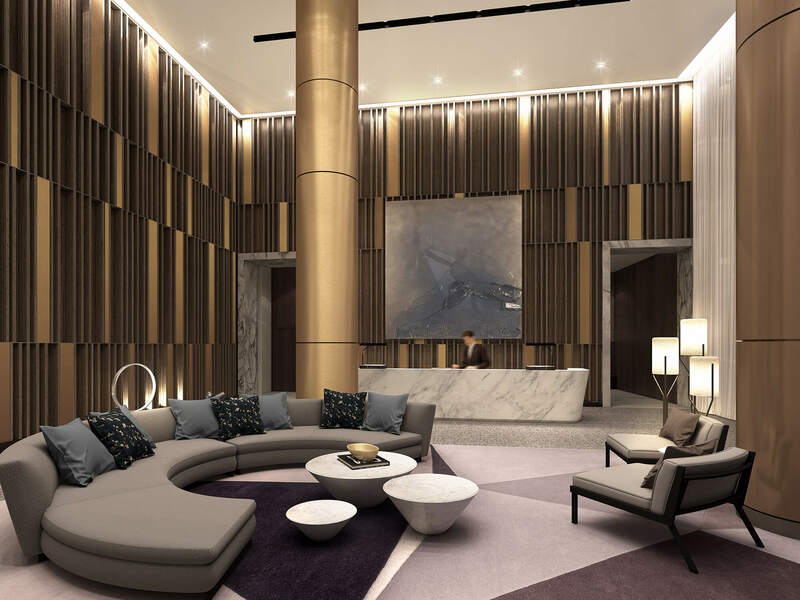 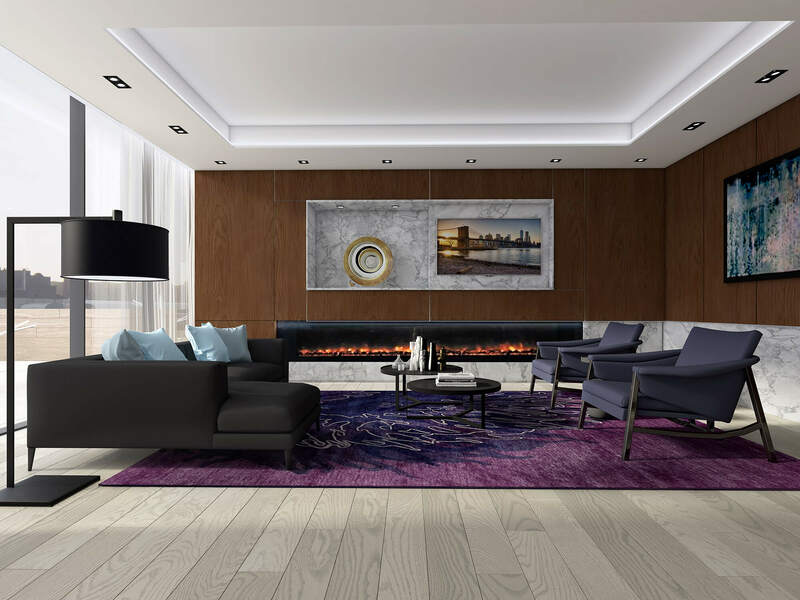 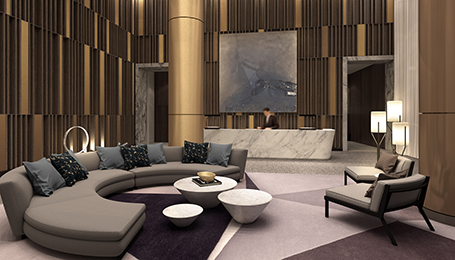 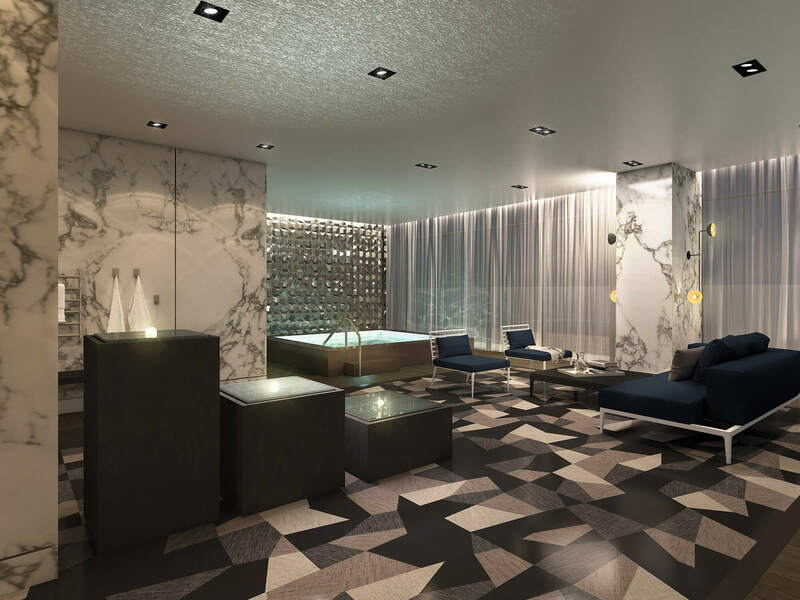 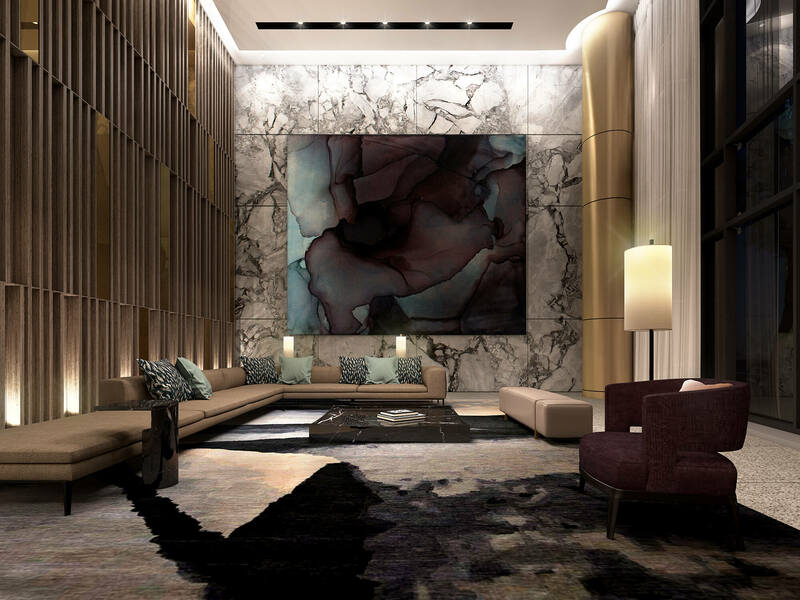 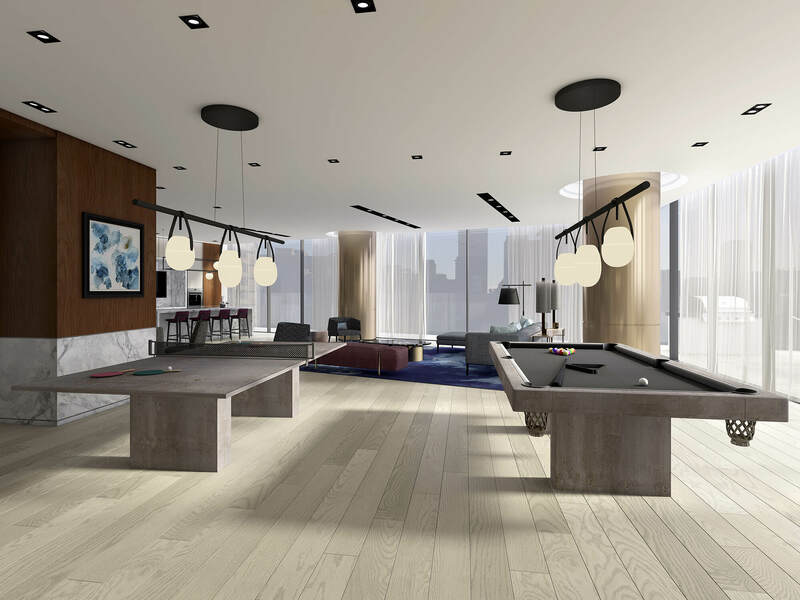 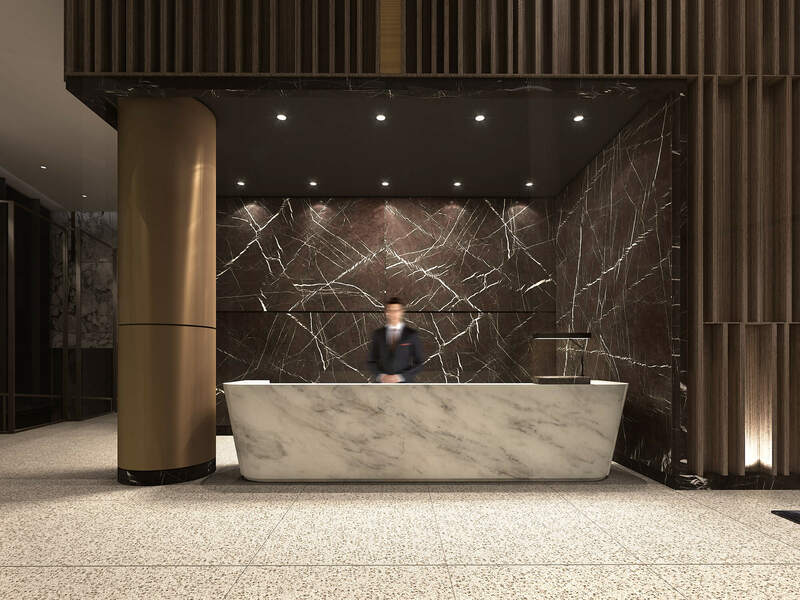 Via Bloor offers a handsome array of lifestyle amenities which span 16,000 square feet, including a pool, a fitness centre with yoga and spinning studios, as well as a party and games rooms to suit guests and residents alike. 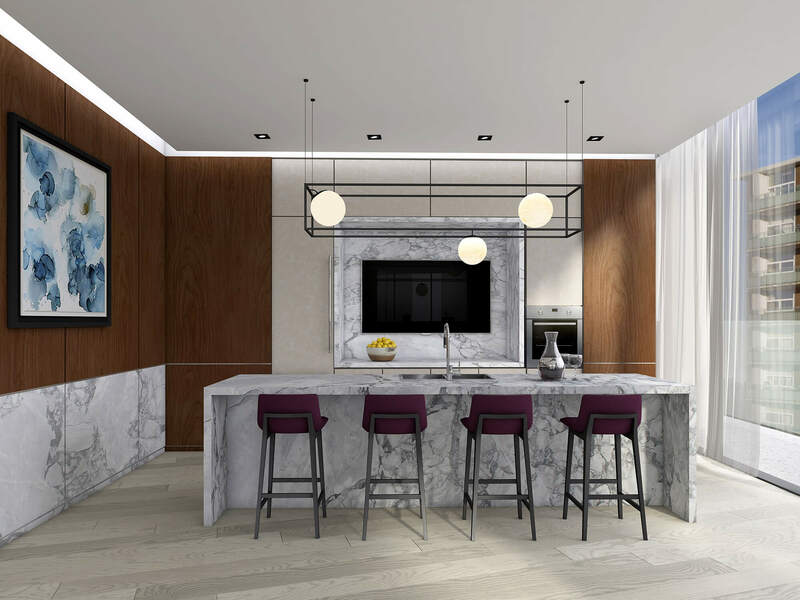 Renderings by Aareas Interactive Inc.